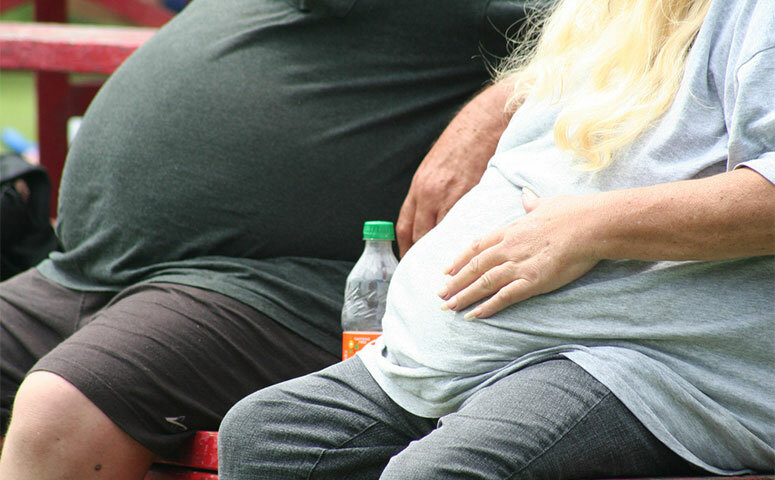 Obesity is a chronic disease that afflicts hundreds of thousands of people in the United States. Most require medical treatment to allow for a sustained weight loss. Duromine is a prescription drug that is used to help to try and reduce obesity. The effects of Duromine are usually mild; however there have been reports of serious complications involving this product. Duromine is to be used with patients who have serious health implications because of their health, and not for cosmetic purposes. Duromine is a prescribed tablet that is usually sued for the treatment of obesity. This treatment is a highly effective short term solution. This means that is directly suited for obese patients who need to loss weight immediately and rapidly. It is not a magic pill and it needs to be combined with a good regimen of diet and exercise. With that being said, Duromine should not be viewed as a long-term weight loss supplement. Doctors should prescribe this treatment for a period ranging from 3 weeks to one and half months. The reason for this is that it is known to become habit forming. In some extreme cases doctors have been known to prescribe Duromine for weight loss up to 3 months. The focus of using Duromine in weight loss is that it will allow the patient to begin losing weight, while at the same time changing their attitude towards exercise and food. Essentially, the body will begin to build up its resistance to the effects of the drug after a few weeks of treatment. Once this begins, the patient should already be into their new lifestyle of diet and exercise. Duromine works by suppressing appetite via a central mechanism in the brain. Using Duromine with other types of appetite suppressants is not recommended. This drug is specifically for people who are at medical risk because of their obesity. It should be noted that only people who are severely overweight or obese should take this medication. This drug should not be used casually for people who want to improve their appearance. Use of Duromine for cosmetic purposes is not appropriate. Does Duromine Work For Weight Loss? Only your physician can truly decide if it is right for your weight loss needs. Before it can be prescribed a range of factors need to be examined, such as your medical history and the current medications you are taking. It is important to note that using Duromine alone cannot treat obesity. Duromine should be combined with a proper healthy lifestyle. This means that you should include a proper diet and exercise to ensure that you will keep the weight off in the long term. In the short term, Duromine is known to be very successful in achieving weight loss and reducing the risks of medical problems associated with obesity.